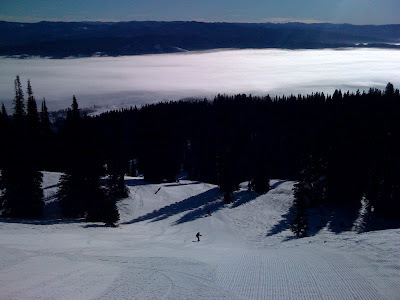 So our friend Aaron aka Spike is in Idaho on a snowboard excursion. He sent me a couple e-mails as an update as to what's been going on. 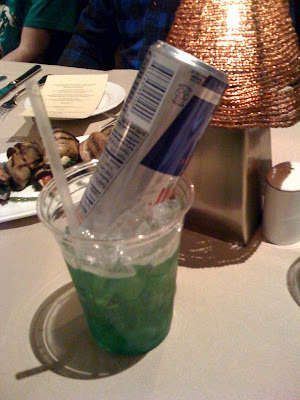 "All the clear liquor you can pour and a redbull tipped on top that trickles in as you drink it..."